Designed with free-wheeling guests in mind, Hotel Cycle offers plenty of spots to park a set of wheels, and extensive ramps that make the entire building accessible. 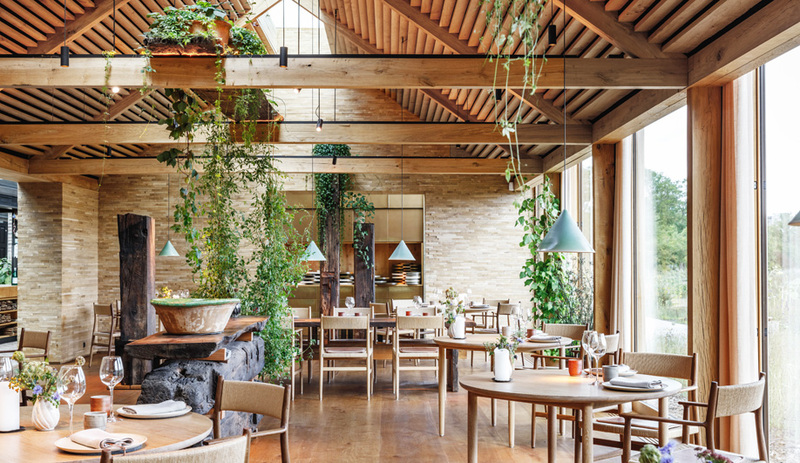 Exposed steel beams and brass fixtures evoke the site’s industrial past, while subdued lighting creates an atmosphere of quiet retreat. The Shimanami Kaido Bikeway, a series of striking bridges and winding paths that opened in 1999, connects a half-dozen islands like a stone skipping across Japan’s Seto Inland Sea, originating in the south at Shikoku. Along the way, it offers beautiful scenery and some of the country’s best cycling. Grounding the northern terminus of the popular 70‑kilometre trail is Onomichi, a small city roughly 90 kilometres away from the prefecture capital of Hiroshima. 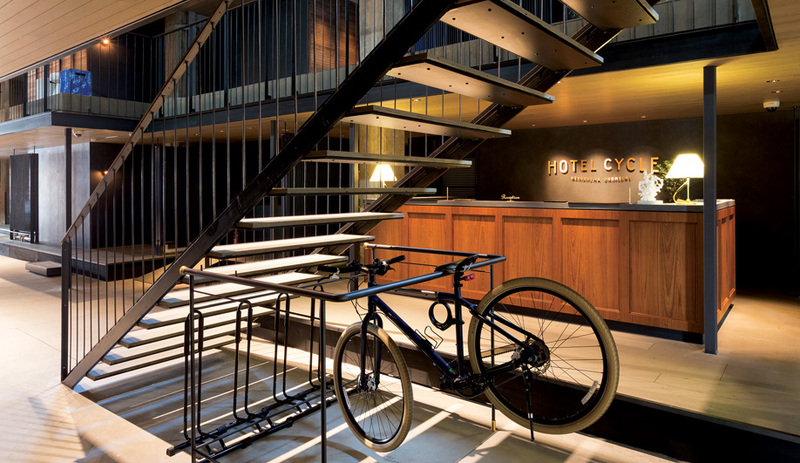 Hotel Cycle offers a hip trail’s-end haven there for cyclists and non-cyclists alike. 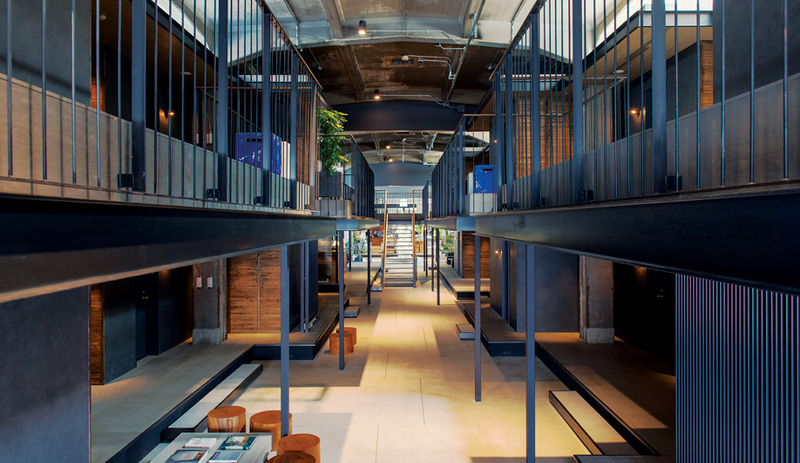 Poised on the edge of the local waterway, a historical port and the centre of Japan’s shipbuilding industry, the hotel is located in Onomichi U2, the second of three disused maritime storage facilities built during the middle of the last century. 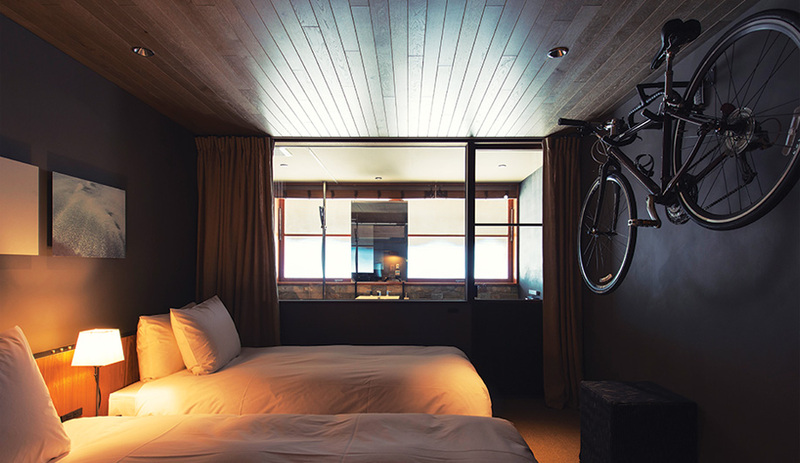 Bicycles can travel freely around the hotel via ramps, and even into the minimalist sleeping quarters, which are outfitted with racks. The extensive rehabilitation required to trans­form the warehouse into a harbour for weary cyclists – an effort led by architects Makoto Tanjiri and Ai Yoshida of Suppose Design Office in Hiroshima – has nonetheless preserved the ori­gin­al concrete exterior and the classic storage bay signage. The massive steel rail doors now stand permanently open, fitted with glass windows and doorways that flood the interior with daylight. Nearly half of the visitors arrive on bikes. 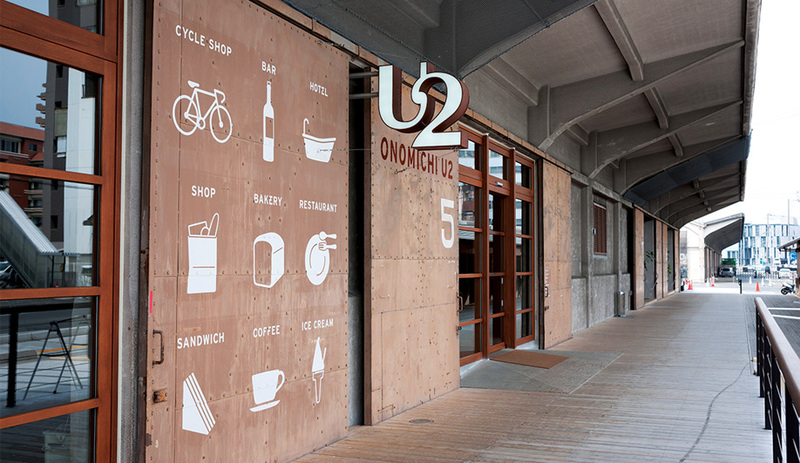 Ramps throughout the complex make it easy for guests who are still wheeling around their rides, and they put Onomichi U2 in the running as the country’s most wheelchair-friendly building. 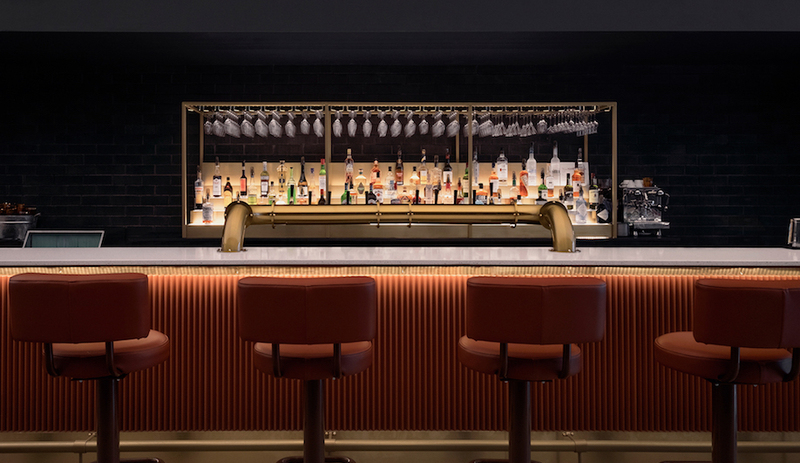 The hotel’s interior, an elegant yet casual balance of industrial and luxurious, is as warm and inviting as the staff members, many of whom speak English. 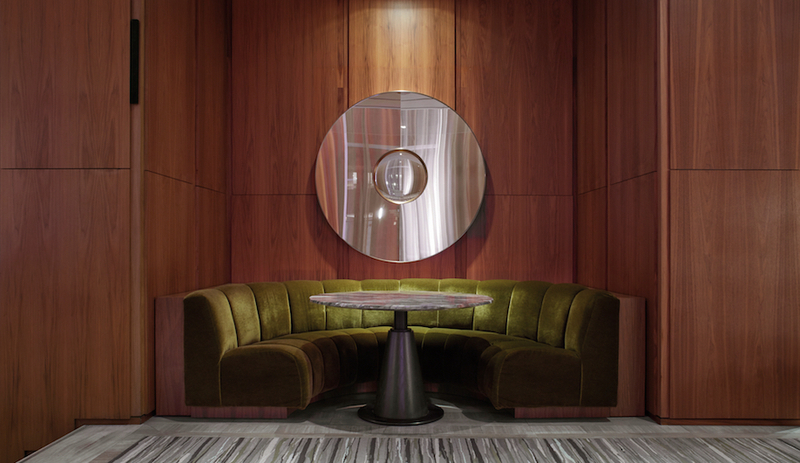 In the lobby, multiple seating areas provide an informal place to congregate for riders arriving off the trail. The hotel overlooks Onomichi’s central waterway, a channel off Japan’s vast Inland Sea. Each of the 28 guest rooms (eight deluxe double rooms and 20 standard singles) is finished with charcoal-toned walls, and dim, atmospheric lighting that seems designed to lull guests into deeper relaxation. In the generous bathrooms, complete with modern fixtures, functions are defined by sleek glass partitions. Details unique to Hotel Cycle give the guest rooms a final flourish: racks for hanging bicycles, branded stationery, and custom-made light denim pajamas – a specialty of the hotel. In addition to the hotel, Onomichi U2’s long two-storey structure houses a handful of businesses, lined up shotgun-style. The hotel takes up the southwestern half of the building, which empties onto a spacious boardwalk that connects to the bikeway. 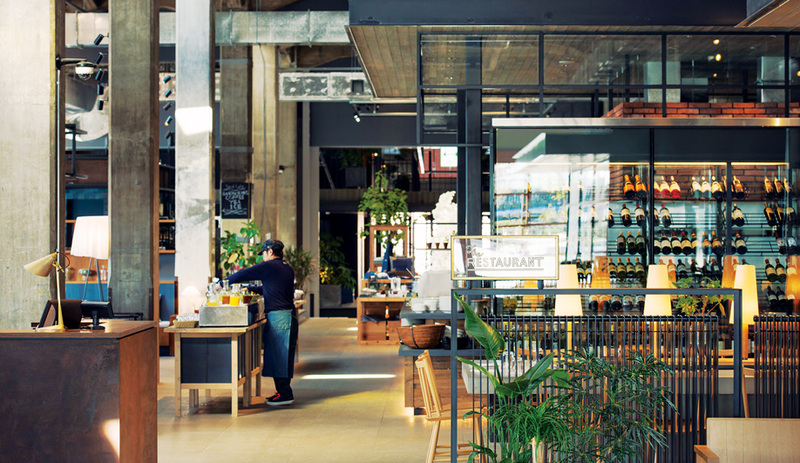 To the northeast, space is turned over to a café, a restaurant and other services, including a glass-partitioned bicycle repair shop and rental centre operated in partnership with bicycle brand Giant. Seafood and light seasonal dishes grilled over charcoal are among the chef’s specialties at the Restaurant. From here, tourists can rent the latest road bikes, ride the whole course of the Shimanami Kaido, and drop off their rentals in Shikoku, at the other end of the trail. As well, the folks wrenching in the shop are happy to fix non-Giant bikes, and tool rental is available for the ardent DIY mechanic. This end of the building faces a wood-clad public space with a small stage, ample public seating and gorgeous landscaping that overlooks the water-way – a relaxed locale for weekend beer festivals and craft markets, and the perfect spot to unwind after a long day’s ride. The Yard Café provides a casual atmosphere as well as a “cycle-thru” counter that serves riders on the go. Onomichi is an amazing little place, bustling with activity. One could easily get lost for days on end in the delights the port city offers: the charming Buddhist temples; the Onomichi City Museum of Art, renovated by Tadao Ando; and a cable car that leads to a mountaintop with a stunning view of the waterway, to name just a few. Practically untouched by World War II, it’s home to many rare examples of ancient Japanese architecture. 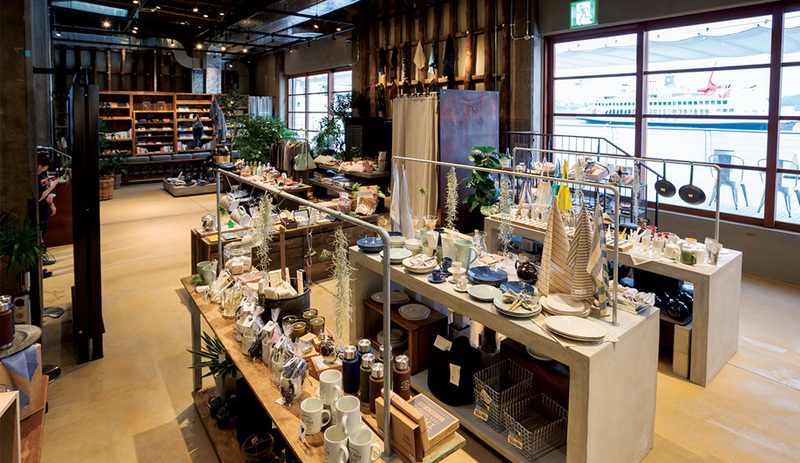 The U2 Shima Shop is a source for local goods, such as housewares, stationery and textiles. In the warehouse, the U2 Shima Shop sells Postalco stationery, the U2’s collaborative clothing tie-ins with Paul Smith, local textiles (once the area’s second-strongest industry, after ship-building) and a selection of books on architecture, design and art. 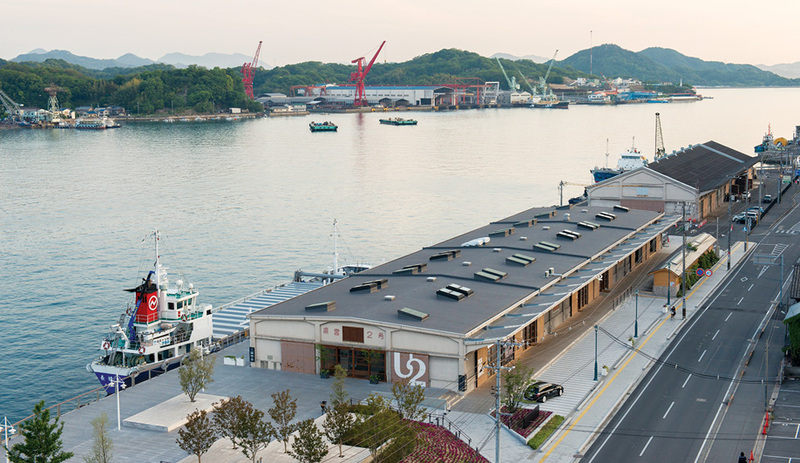 house (uwaya), U2 is the second of three revitalized storage buildings on the Onomichi wharf. The massive steel doors of the complex now sport wayfinding graphics. Just outside the hotel is the Yard Café, a sports drink and espresso bar with a “cycle-thru” window serving riders on the go. 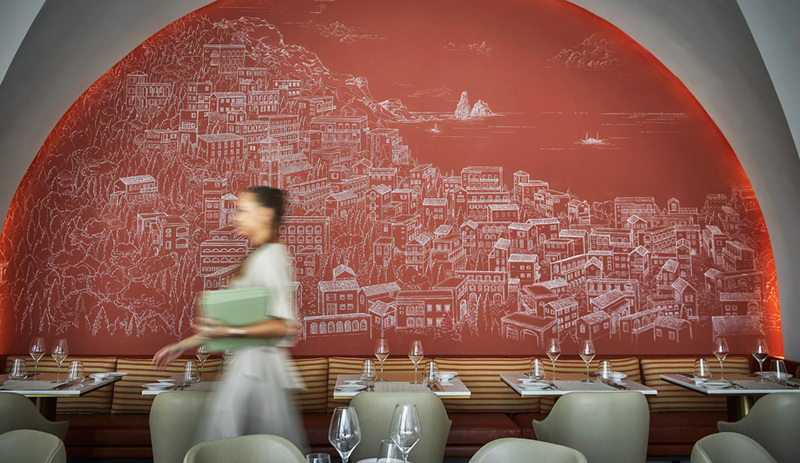 Other options in the complex include the ­croissant-laden Butti Bakery; the Restaurant, which specializes in grilled seafood and pizzas made in a wood-fired oven; and the Kog Bar lounge, which features a “bike stool” with a Brooks saddle mounted on it, where customers can use pedal power to light up a sign over the bar. 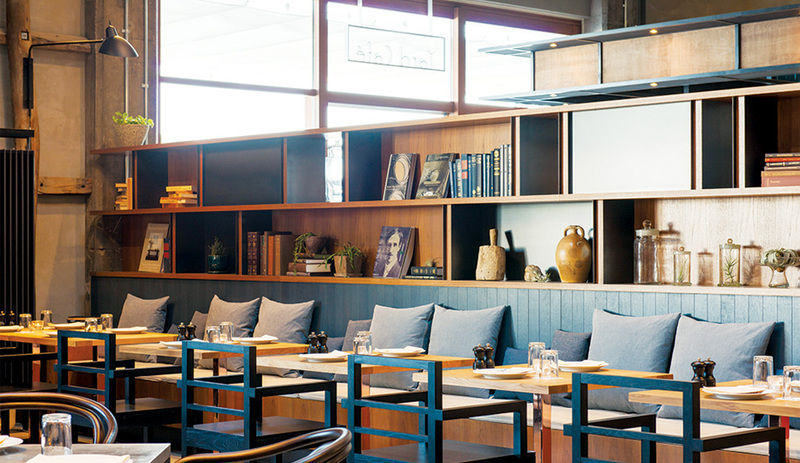 A nearby shopping arcade offers a 120-year-old fish cake shop, a pseudo-hippie curry spot, a hipster café and coffee roastery, bars galore, and such oddities as a meat pie shop (only open on weekends). A small street full of snack bars run by aging hostesses easily rivals Golden Tokyo’s famously cramped strips of micro-bars, most of them dotted with Meiji-era signage that will appeal to type nerds.